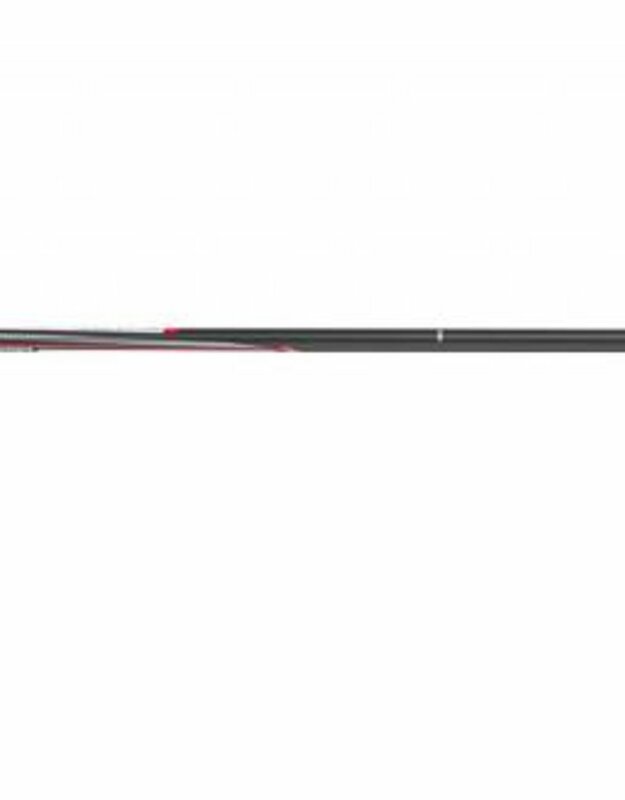 What do you get when design, performance, and style collide? 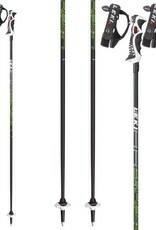 The answer is theLeki Carbon 14 S Ski Poles. 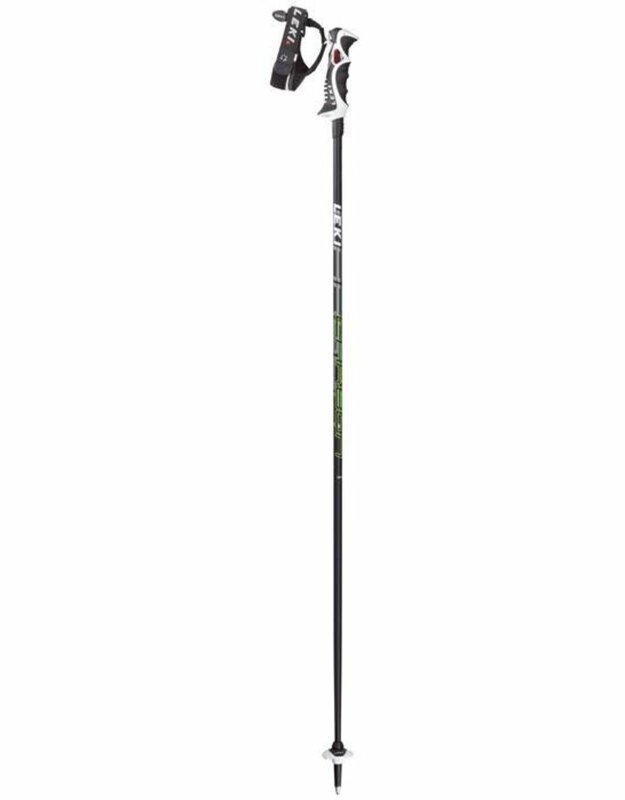 Perfectly balancing a light yet durable pole is no easy task. 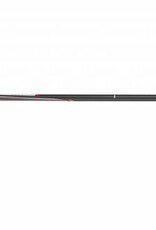 The designers over at Leki achieved this through the use of a 14 mm carbon shaft that stays stiff and strong without adding weight. 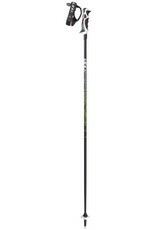 Throw in their super ergonomic Trigger S Slalom grip and you get one heck of a pole. 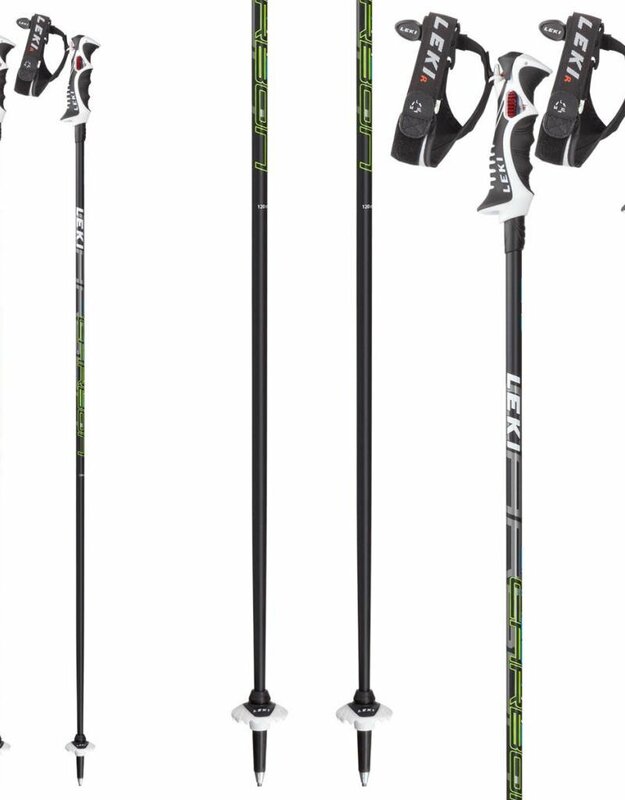 When the days are deep and the lines hard, reach for the Leki Carbon 14 S Ski Poles.